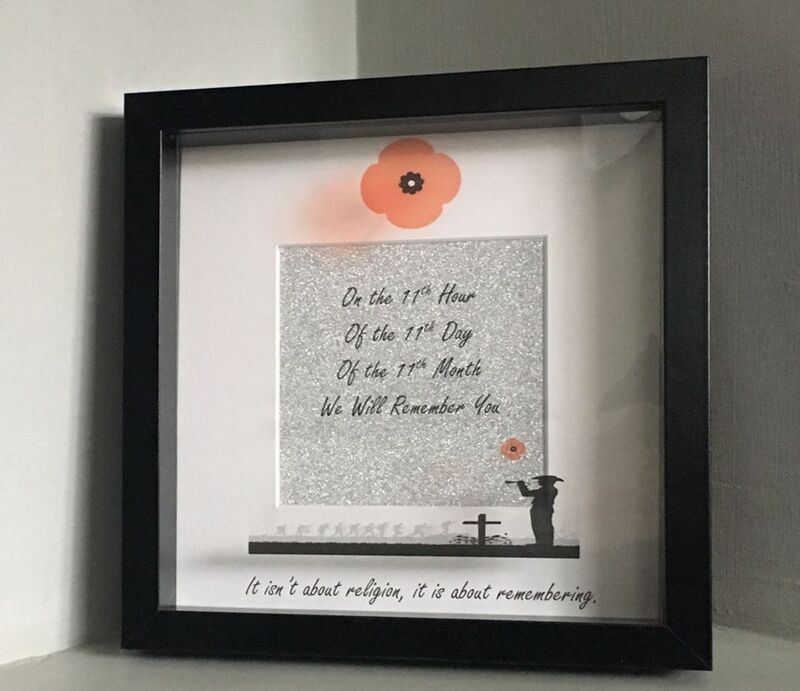 Thanks to Louise who made and sells these beautiful pictures for Armistice Day and raised £50.00 for Veterans and their families. 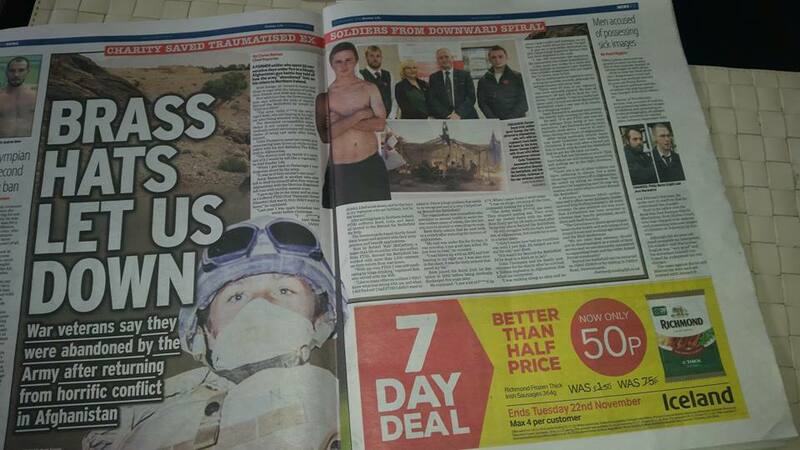 Thanks to the Editor and journalists of Sunday Life for telling the true story of our brave veterans and their families…. I was suffering badly with PTSD and Beyond The Battlefield got me the help I needed. I am so greatly to the team for helping me get my life back on track. 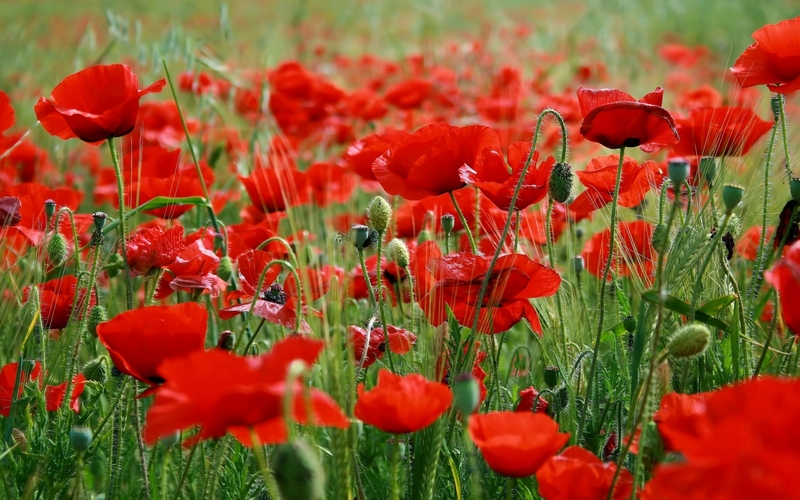 Beyond The Battlefield really go out of their way to ensure you receive the best possible treatment and it is important former servicemen and women get in touch at times of need. Many thanks to the team at Beyond The Battlefield for their help and support. They were the shoulder I needed when no one else would listen. The help and support provided by Robert and his team has changed my life and I cannot thank them enough! The guys at Beyond The Battlefield help me with issues that I was having obtaining financial support. The team were friendly and ensured I knew all the options available to me. I would recommend any former Armed Forces personnel to make contact! 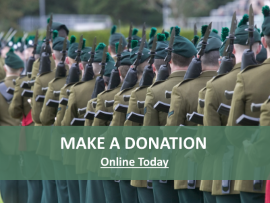 We as a veterans charity don’t charge for any service we carry-out for our members we rely completely on grants donations and fund raising activities. We together can make this work please contact us with your ideas we really do need your help. © Beyond The Battlefield ( NIC 100198 ) - All rights reserved.